Concerto performances take Steven Osborne to major orchestras all over the world including recent visits to the Deutsches Sinfonieorchester Berlin, Salzburg Mozarteum, Radio Symphonieorchester Wien, Oslo Philharmonic, Finnish Radio Symphony, Danish National Radio, London Symphony, Royal Stockholm Philharmonic, Yomiuri Nippon Symphony, Australian Chamber Orchestra, St Louis Symphony, Aspen Music Festival and Mostly Mozart Festival at Lincoln Center. He has enjoyed collaborations with conductors including Christoph von Dohnanyi, Alan Gilbert, Vladimir Ashkenazy, Stéphane Denève, Ludovic Morlot, Juanjo Mena, Sakari Oramo, Andrew Litton, Ingo Metzmacher, Vladimir Jurowski, Vasily Petrenko, Jun Märkl, Ed Gardner and Louis Langrée. 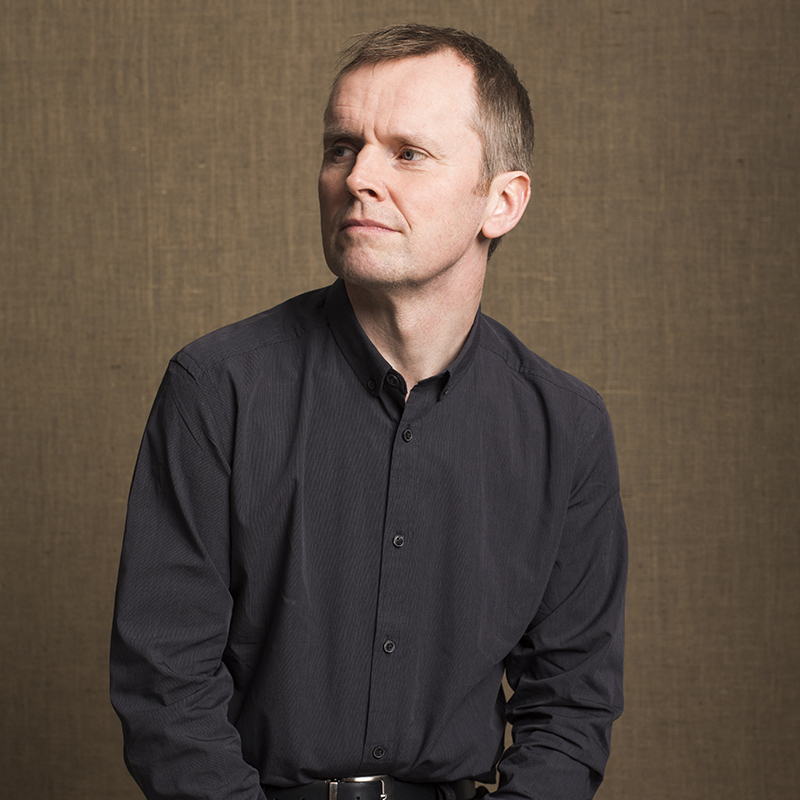 Summer 2017 saw Steven Osborne give the world premiere of Julian Anderson’s Piano Concerto The Imaginary Museum in his fourteenth performance at the Proms. A long-time admirer of Osborne’s playing, Anderson wrote the piece for and dedicated it to him, and 17/18 saw further performances with the co-commissioners Bergen Philharmonic/Ed Gardner and Sydney Symphony/Ludovic Morlot. Reflecting his eclectic musical taste, the current season includes concertos ranging from Beethoven, Brahms and Mozart to Britten, Falla, Messiaen, Shostakovich and Tippett. Steven Osborne’s recitals of carefully crafted programmes are publicly and critically acclaimed without exception. He has performed in many of the world’s prestigious venues including the Konzerthaus Vienna, Amsterdam Concertgebouw, Philharmonie Berlin, de Doelen Rotterdam, Palais des Beaux Arts Brussels, Suntory Hall Tokyo, Lincoln Center NY, Kennedy Center Washington, Carnegie Hall and is a regular guest at London’s Wigmore Hall. His chamber music partners include Alban Gerhardt, Paul Lewis, James Ehnes, Dietrich Henschel and Alina Ibragimova. 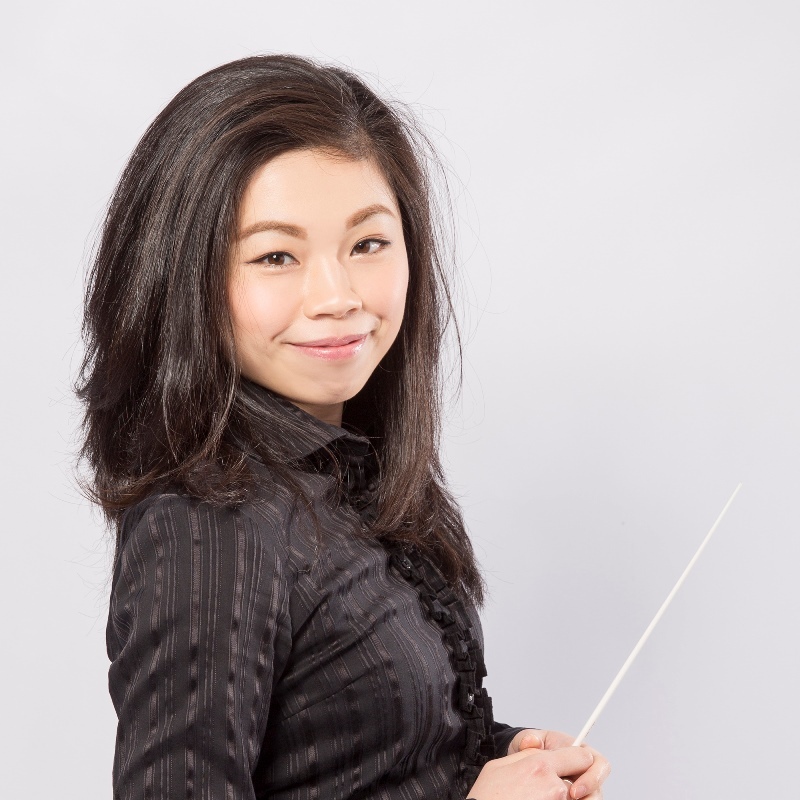 Highlights of 18/19 season include performances with the Sydney Symphony and Seattle Symphony/Ludovic Morlot, Orchestre Philharmonique du Strasbourg/Flor, Antwerp Symphony/Yamada, City of Birmingham Symphony/van Steen, BBC Scottish Symphony/Volkov, BBC Philharmonic/Sir Andrew Davis, Ulster Orchestra/Litton, Singapore Symphony and New Zealand Symphony/Carlos Kalmar. Throughout 2019 Osborne celebrates the 75th anniversary of Messiaen’s Vingt regards sur l’enfant Jésus with performances at the Elbphilharmonie in Hamburg, Manchester, Oxford and London. Marking his 20th year as a Hyperion recording artist, summer 2018 saw the release of Rachmaninov Etudes Tableaux. His 28 releases have accumulated numerous awards in the UK, France, Germany and the USA including two Gramophone Awards, three Preis der Deutschen Schallplattenkritik Awards and a Choc in Classica Magazine in addition to a clutch of Editor’s Choice in Gramophone and Recordings of the Year from The Daily Telegraph, The Guardian, The Times and The Sunday Times. His recordings span a wide range of repertoire including Beethoven, Schubert, Debussy, Ravel, Liszt, Stravinsky, Prokofiev, Rachmaninov, Medtner, Messiaen, Britten, Tippett, Crumb and Feldman. Steven Osborne won first prize at the prestigious Clara Haskil Competition in 1991 and the Naumburg International Competition in 1997. Born in Scotland he studied with Richard Beauchamp at St. Mary's Music School in Edinburgh and Renna Kellaway at the Royal Northern College of Music in Manchester. He is a Visiting Professor at the Royal Academy of Music and in March 2014 was elected a Fellow of the Royal Society of Edinburgh. 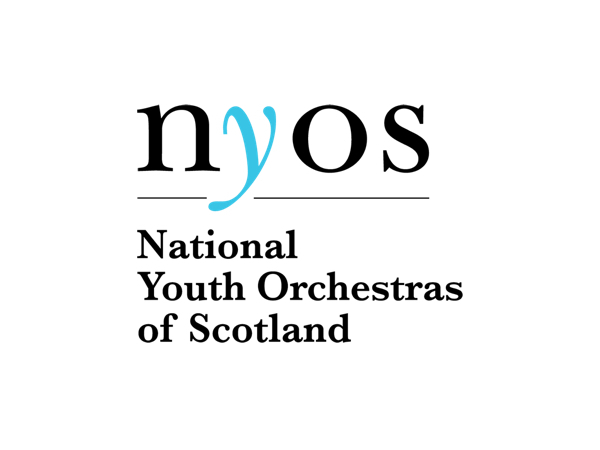 NYOS Symphony Orchestra (The National Youth Orchestra of Scotland) is the flagship orchestra of NYOS. Founded in 1979, it is a symphony orchestra for musicians aged 25 and under. Following its two residential courses the ensemble performs during spring and summer in a variety of high profile venues and festivals as part of the orchestra’s annual national and international tours. 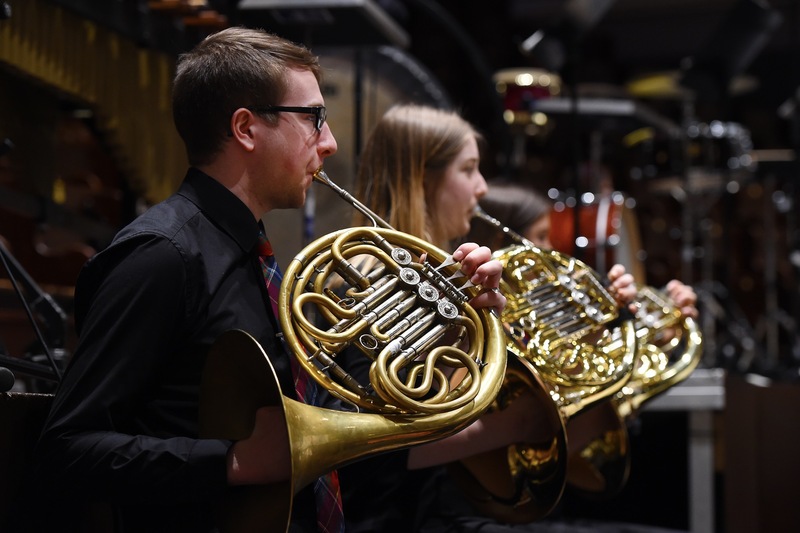 Auditions for entry to NYOS orchestras are held annually, throughout Scotland, attracting over 500 applicants each year. The musicians are of the highest calibre and many past students have gone on to enjoy successful careers in the musical profession. Alumni include Dame Evelyn Glennie, Colin Currie, Helen Grime and Rory Macdonald.